Running any small business is a challenge, but independent restaurants are the one type of small business most likely to fail with a failure rate as high as 60 percent. 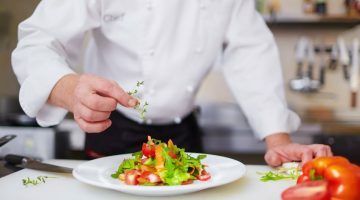 Factors that contribute to the difficult nature of operating an independent restaurant include inventory and portion control, a larger-than-average number of employees to operate, and penetrating the market with a new, unknown name and cuisine. 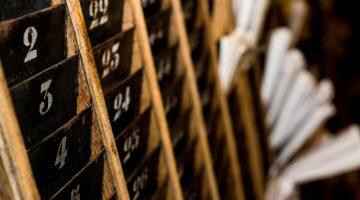 The first step in strategizing a successful plan for your restaurant is to know what you should avoid. Though every restaurant is different, there are commonalities that most failing businesses share. According to The Balance Small Business, these are the 10 biggest reasons that restaurants fail. Most of these factors can be fixed by hiring the right people to help you run your business, but others, like poor restaurant location, may be harder to fix. 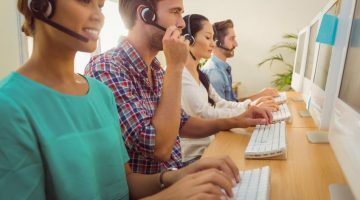 However, if you balance good management, marketing, and customer experience — along with vital factors like accounting and money-handling — you can get customers raving about your restaurant. By recognizing the things that are most likely to make your business fail, you can make sure you build a strong foundation and turn your potential downfalls into strengths. Now that you know what to avoid, you can start working on building the strengths in your foundation. If you are still in the planning stages of your restaurant, make sure that every choice you make supports this. However, you will need to do some reevaluation to see where you have room for improvement in your establishment. Here are some factors to keep in mind when planning your business. When building your team, you need to hire people who will support you and your restaurant wholeheartedly. This includes getting great employee managers as well as financial managers. 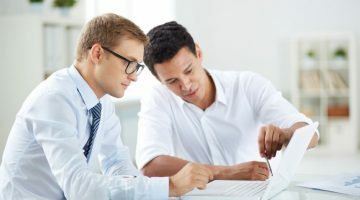 If you plan on doing the accounting yourself, you may consider studying financial accounting to cut the costs of an extra employee. Consider taking accounting classes, attending workshops, or hiring a consultant to help keep you on track. However, hiring an in-house accountant can help give you the assurance that your fiscal matters are in good order. As the owner of the restaurant, you need to inspire your employees to have the right attitude. This way, they will work hard, think positively, and be a great addition to your team. While leading by example is the most important factor in this, choosing the right additions to the team comes at a close second, as employee attitude can make or break you. When hiring employees to be servers, bussers, and/or cashiers, you need to think beyond just skills on paper. You need to hire employees who will come to work every day and proudly represent your restaurant. As you hire on your dream team to help you run your restaurant, you may find it challenging to remember your original vision. 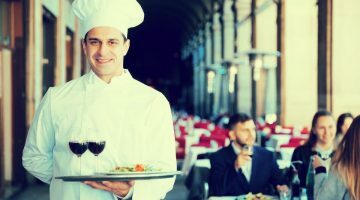 Sure, your restaurant will grow and change with time, and it won’t end up exactly how you originally planned, but by staying true to your vision, you can ensure a unique experience for your customers with an authentic atmosphere. Plus, it can help with your branding, as you can incorporate your own style into items like coasters for the bar, lighting fixtures, wall designs, and more. Additionally, this will help you fortify your marketing strategy, as your brand can set you apart from other similar restaurants and build a robust following of customers who love your place. As you’re navigating the ever-changing world of restaurant ownership, look to your business role models for advice. Sometimes, learning from others’ experiences can save you time, money, and stress. Of course, you should always listen to your own voice and instinct, as your path will be unique. As long as you build a strong foundation for your restaurant, it will not just survive, it will thrive.